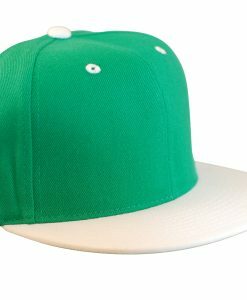 The iconic Snapback from New Era, the 9Fifty. 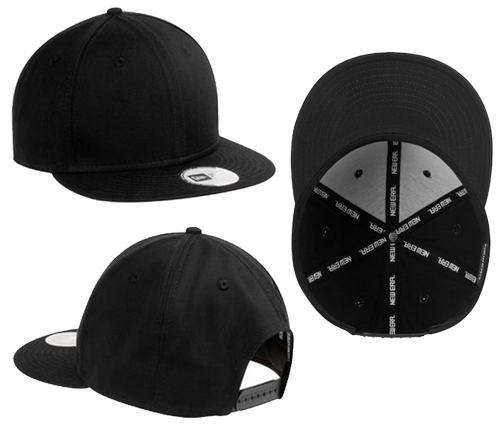 With a flat brim and old school snapback closure, these hats scream attitude. 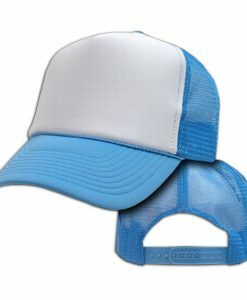 All hats come with a 9Fifty sticker on the bill. 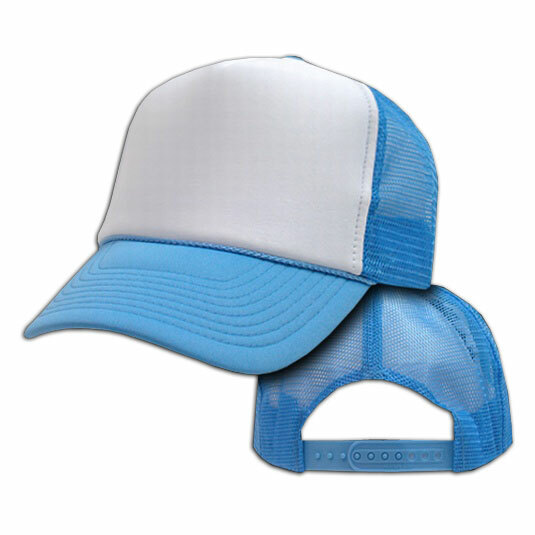 Price breaks start at 24 hats, just add to your cart to automatically save. 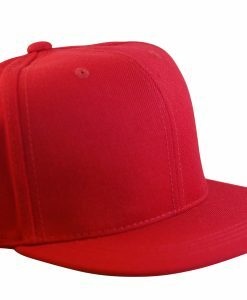 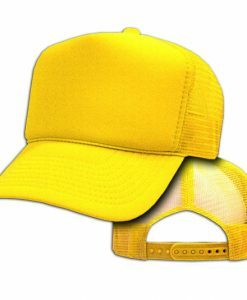 If you need embroidery, please let us know – we love to stitch on hats!